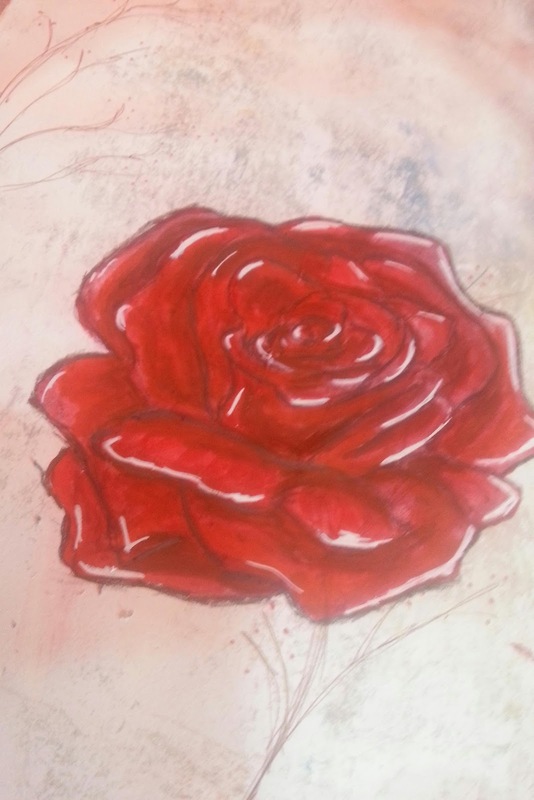 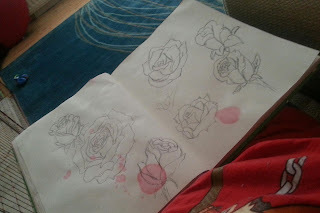 This week i have been drawing and painting roses alot. 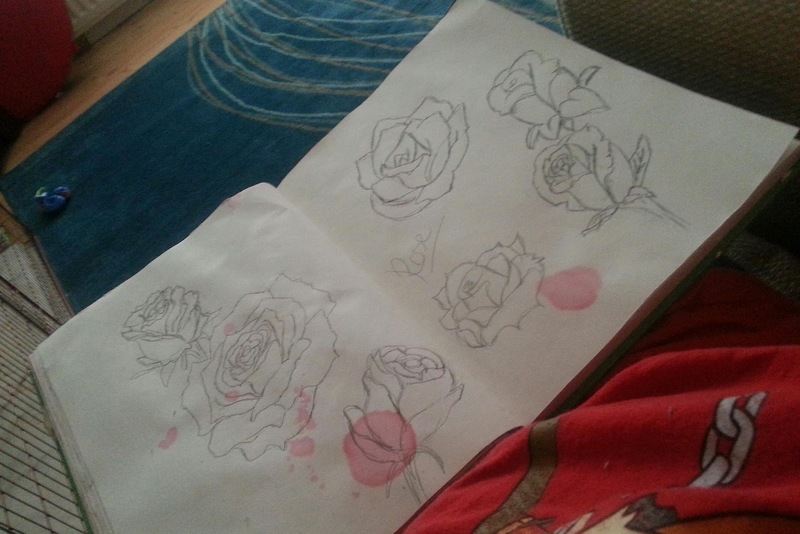 I dont know why I all of a sudden want to roses but i do. Follow the muse.